Having a good credit score can net you quite a few welcome advantages in the financial world. It is easier to buy a home, acquire a credit card or purchase a boat or vehicle. 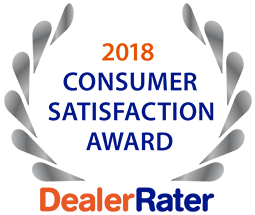 Dealers are eager to work with these car buyers since they offer a better risk for good credit auto loans in St. Charles. Investigate specific car deals online from local dealerships who have proven reliability. Knowing the right questions to ask can give you valuable data from which to make an informed auto-purchasing decision. What is the lowest possible interest rate for which I can qualify? What is the present APR or annual percentage rate? Does the APR fluctuate or is it a fixed rate? 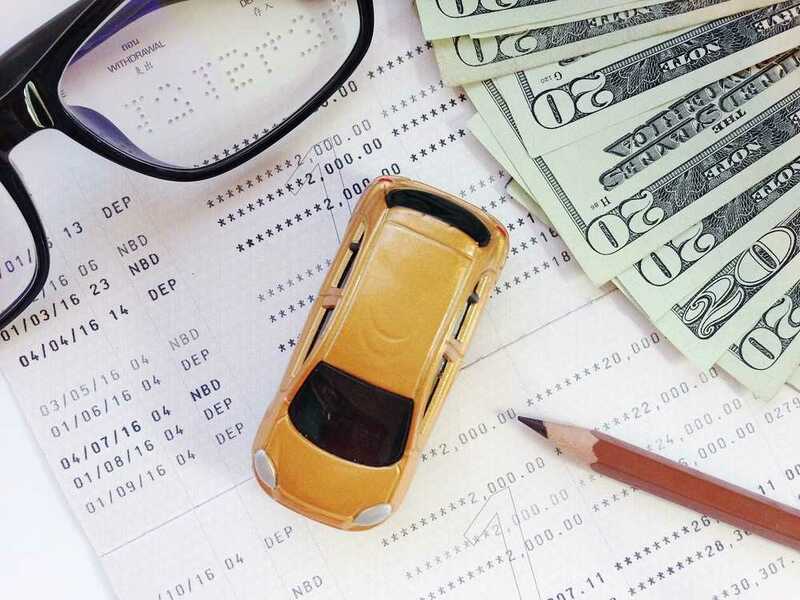 What is my exact monthly car payment? Is it possible to have my payment completed with an automatic bank draft? Does your selection of vehicles include pre-owned mini-vans for sale? Can we negotiate on the additional fees? Additional questions may be addressed with your sales person or loan officer at 5 Star Auto Plaza. We are prepared to help you navigate the entire car buying process, from start to finish, including good credit auto loans in St. Charles and credit situations that are less than standard. Call us at (636)940-7600 or stop by the dealership to browse our always changing inventory.